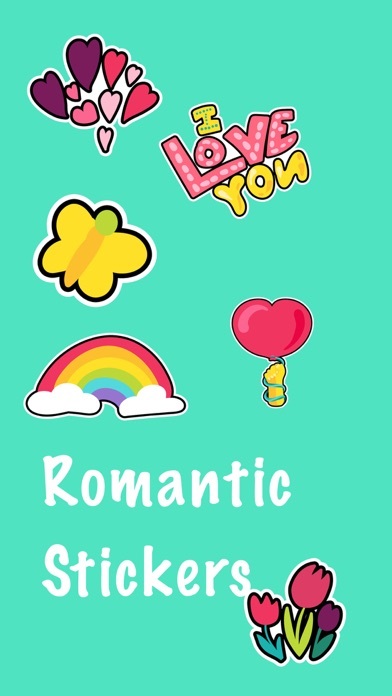 Romantic Love Patches Set contains 12 inspirational stylish stickers in bright color. 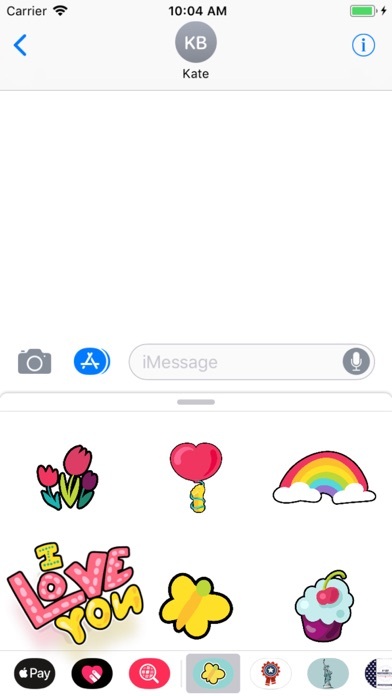 Cartoon loving, hobby and happy emblems are ideal for print, badge, emblem, patchworkes, clothes, tattoo, wedding or valentine’s day greeting, hipster or retro style and other design icons and elements about dreams, love, happy life and positive emotions. 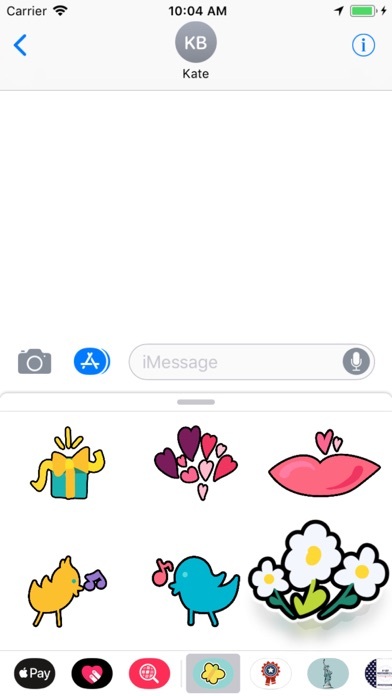 12 romantic fashion cute and funny stickers: balloon in heart shape in hand, sweet cupcake with cherry, lips, hearts, tulips, chamomile, butterfly, gift box with bow, rainbow with clouds, yellow singing bird with musical note, blue singing bird with musical note, text "I love you".